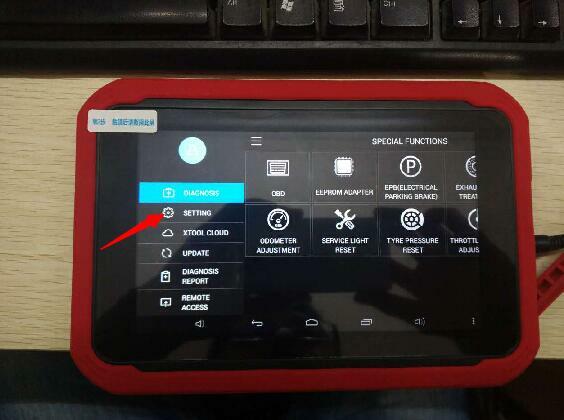 The First Tablet key programmer X-100 PAD Support Bluetooth connection. 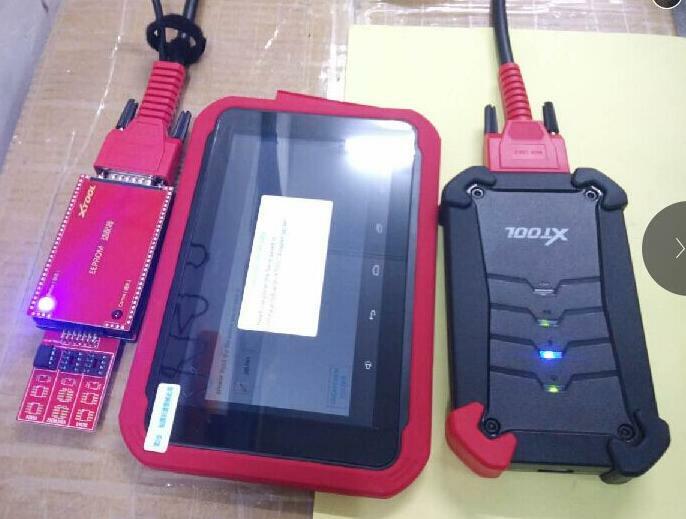 The x-100 pad key programmer is connected to VCI box via Bluetooth. * Multi-language. Can be used in different countries and districts. * Supports one-click update. 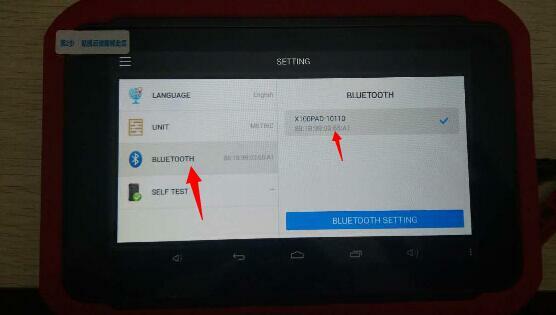 You can update the software at anytime via WIFI. * Modern appearance design and HD LCD Panel. 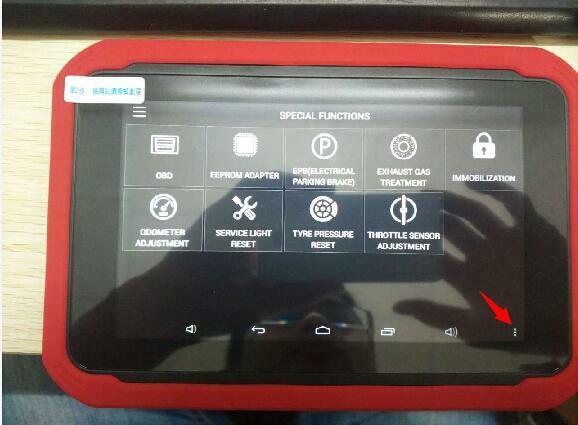 It realizes the integration of automobile industry and electronic information technology, and makes vehicle diagnosis more convenient, more practical and more economical. * One piece structure design: crash-proof, seismic-proof, durable. * Industrialized design: ensure stable working condition of the product under the harsh working environment(high or low temperature environment). 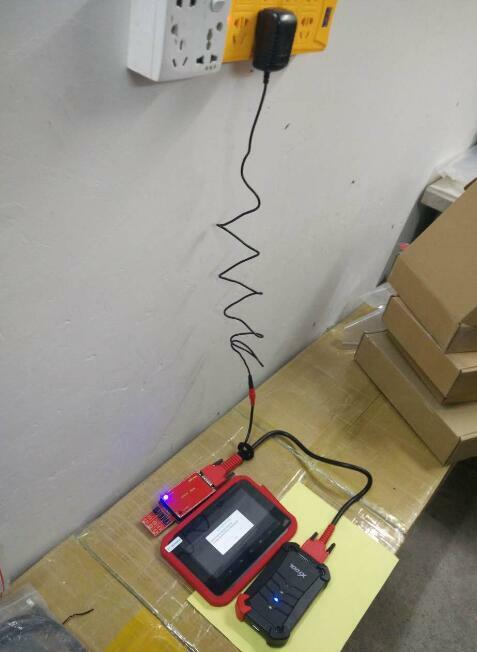 ① Micro USB: Battery charge or data synchronization with PC. 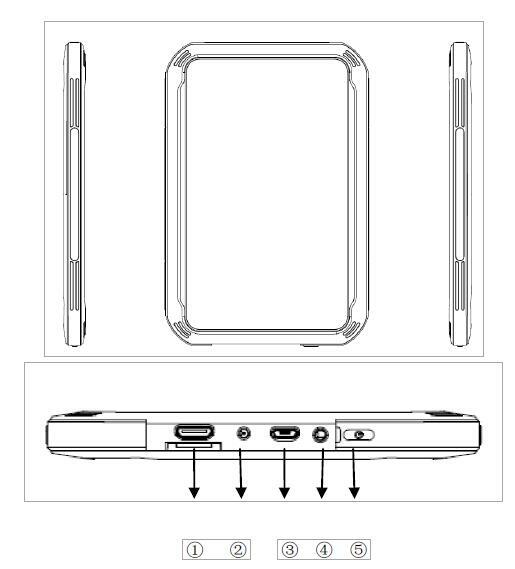 ③ HDMI Port: Compatible with HDMI TV: simultaneously transmit both audio and video.